Residential - GCW HOME INSPECTIONS, LLC. You found a home that fits your needs, and it's in a great neighborhood. Maybe it's your first home. Maybe it's your dream home. Whatever the case, the hard part is over. 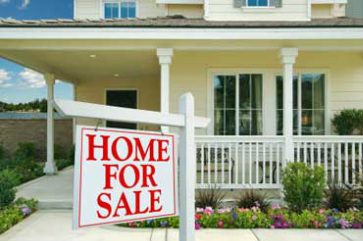 Now GCW Home Inspections assure you that you made the best decision possible for you and your family. Let us give you the peace of mind you need to fully enjoy your new home. 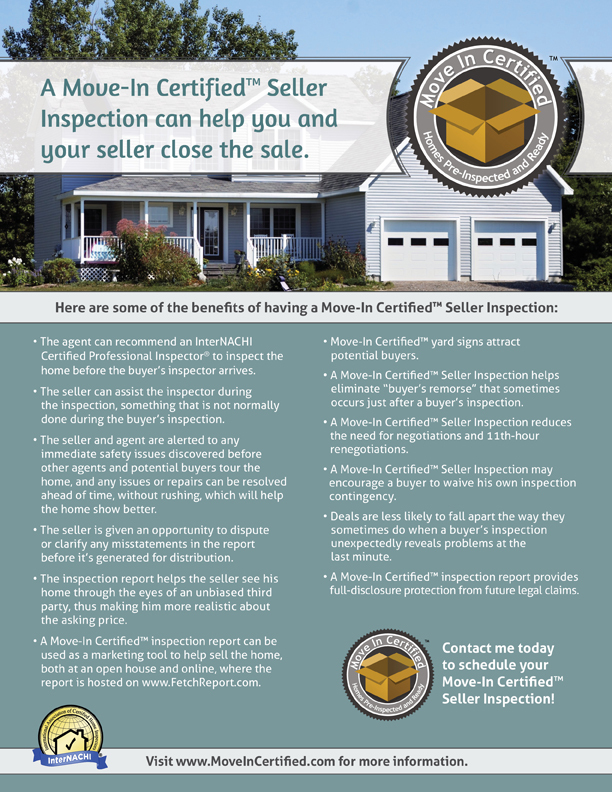 In selecting GCW Home Inspection to perform your home inspection, you get an inspector who is InterNACHI Certified and who follows the guidelines of InterNACHI, the most stringent governing body in the home inspection industry. GCW Home Inspection abides by InterNACHI's comprehensive standards of practice and strict code of ethics. You can be confident that we will provide you with the best service possible. Our goal is to help YOU feel at ease with your decision to buy a new home. More Info. Top 10 Defects Found in New Homes Why should I have a radon test?